The Government had promised two years ago that it would introduce Shari’a-compliant student loans and grants for Muslim students who could not pay interest due to religious reasons. 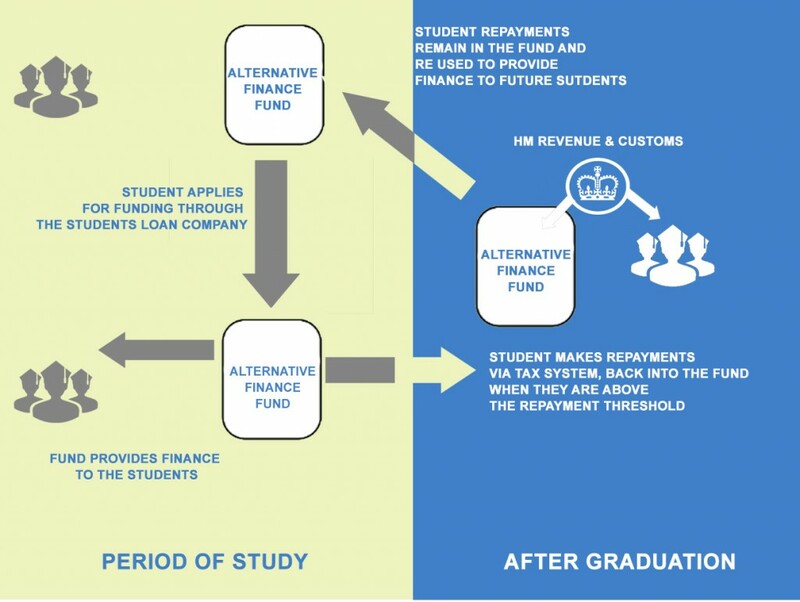 In April 2014, the Government conducted a consultation on a Shari’a-compliant alternative finance product for students. After the review of the consultation, the Government supported the introduction of a takaful alternative finance product available to everyone. However, not much progress has been made since then to introduce the new product. “Work on this product is ongoing and, subject to Parliament, the Government hope to introduce the new system through legislation,” said Government Minister Baroness Evans. “I asked the Minister the question because the head teacher of the Preston Muslim Girls High School asked me the question and I could not answer it. I am not sure that the head teacher and his students will find much present comfort in the Minister’s reply,” said Liberal Democrat Peer Lord Sharkey in House of Lords on March 3. There is strong interest in the product as in the consultation responses, 94% believed that there would be demand for such a system and 81% thought that the proposed scheme being developed was acceptable. The takaful model will operate as a type of mutual fund. Students will apply for finance from the fund the same way that they would apply for an equivalent student loan and will enter a contract promising to repay a contribution. The product will be open to all students. Baroness Evans promised that it would be included in the forthcoming Queen’s Speech.